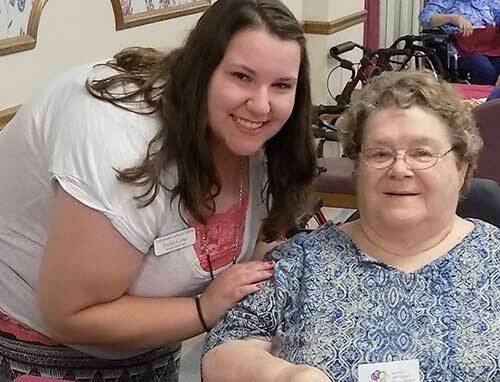 At Prairieview Lutheran Homes we are passionate about putting the needs of our residents first. Please call with any questions or concerns you might have. Or call to find out why your loved one belongs here.